How much money would you say you spend on your hunting equipment every year? Over the years, you have probably built a large collection of firearms, hunting clothes, ammunition, boots, etc. If you have been prescribed glasses, does your collection consist of prescription safety glasses? Your prescription safety glasses are an important piece to your hunting collection. Safety glasses may not look as cool as some other hunting eyewear you may have seen, but they are very critical to the protection of your eyes. Since you are very familiar with guns, you know that an explosion can happen at any given moment. When a firearm does recoil, it can extend inches away from your face. Since you will be outdoors for hours at a time, you will be around the hazards of debris, the wind, falling leaves, falling branches, etc. Since anything can fall into your eyes, you can understand how important safety glasses are. Not only will safety glasses protect your eyes, they can also give you the best opportunity to improve your shooting accuracy. If you choose a certain lens color, you will have the chance to increase your visual accuracy. How can you possibly choose the best eyewear for your hunting needs when there are so many choices? We want to give you some tips on how you can choose the best safety glasses so your eyes will be protected while you are hunting. If you want to make sure you receive the best protection, you should choose wrap-around safety glasses. When you wear wrap-around safety glasses, you will be protected from debris, the wind, and the annoying tree limbs. The best pair of safety glasses will give you a great amount of comfort. This is why it is so important for you to choose safety glasses that are adjustable. When you can adjust your safety glasses and find the perfect fit, you will not be distracted while you are hunting. When you are not distracted, your focus and accuracy will be improved. When you are looking online or in a store for safety glasses, you should make sure the glasses are shatterproof. When the glasses are marked with a rating of Z87.1, you can be assured that you will get great protection. Your safety glasses can easily fog up and impair your vision, especially with the differences in temperatures. As a hunter, you are constantly moving around and this can cause the glasses to fog up more. 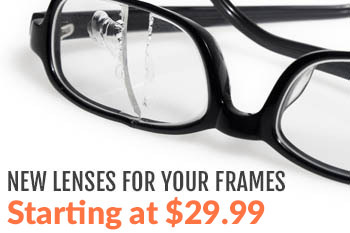 When you choose glasses that have an anti-fog coating, you will not have to experience the annoyance of foggy lenses. As a hunter, it is important that you have good vision. If you cannot see while you are hunting, you will not only put yourself at risk, but you will also put the lives of others at risk. Also, when you have the right pair of prescription eyewear, you will be able to easily see the animals you are trying to capture. When you take the time to choose the perfect pair of prescription safety glasses, you will be more than impressed with the results. If you have been given a prescription for eyewear and you have not been wearing the proper eyewear while you are hunting, you definitely need to make a change. 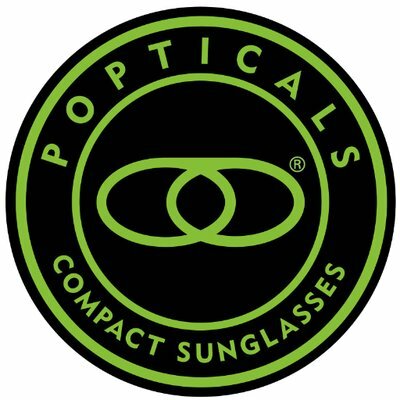 Are you worried that you do not have the proper eye protection? Contact us today for more information on prescription safety glasses.